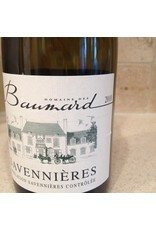 Monsieur Baumard and his son are regarded as the finest wine makers in the appellation. 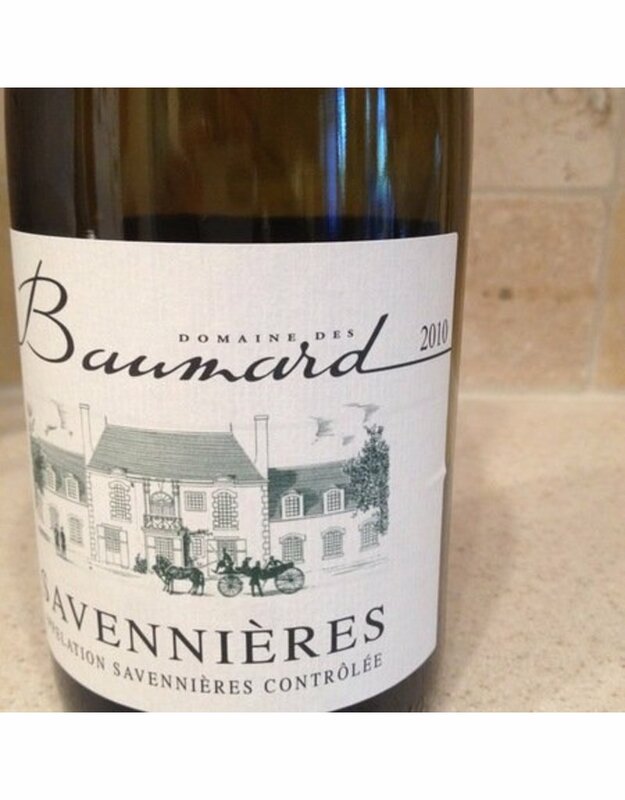 This is a honeyed wine of unmatched concentration perfume and longevity note of fresh Anjou pear green almond, fig and brioche laced with butter. A long, pure, honeysuckle finish.